Kotobukiya presents a line of highly collectible ARTFX+ figures inspired by the golden age of the X‐Men series!The highly collectible 1/10 scale figures of the X‐MEN ’92 series are rendered in the bold, dynamic style of the popular X‐Men animated series from the 90s, their simplistic sculpting and vivid colors making them look as if they’ve jumped straight out of an animation cel. 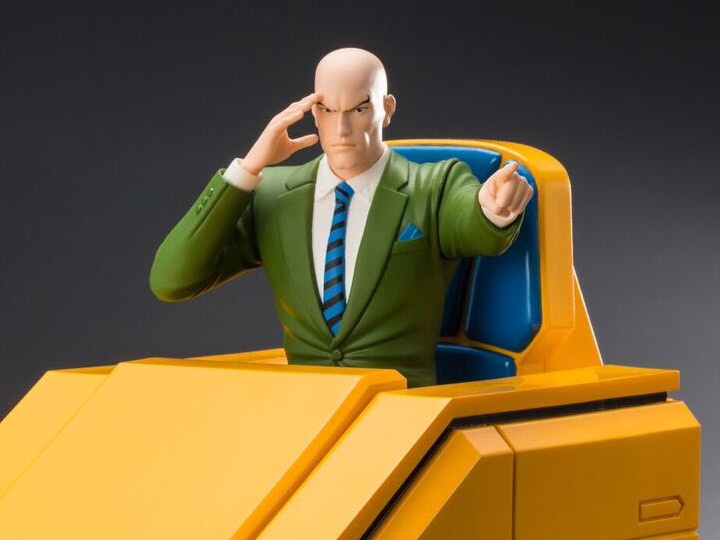 The third entry in the X‐Men ’92 line has starred in countless comics, adaptations, and games—the man that started it all—Professor X! 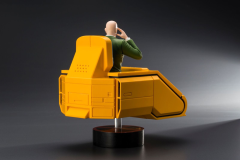 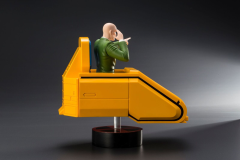 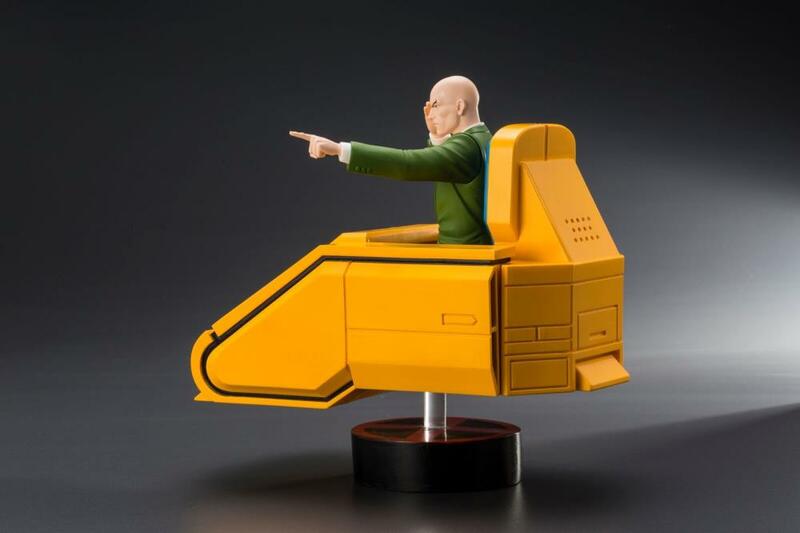 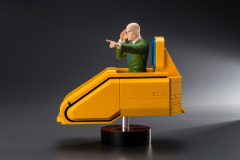 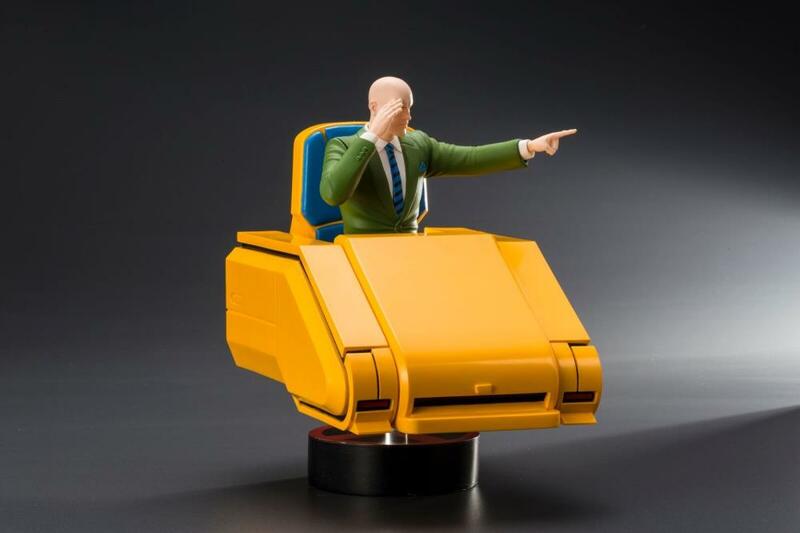 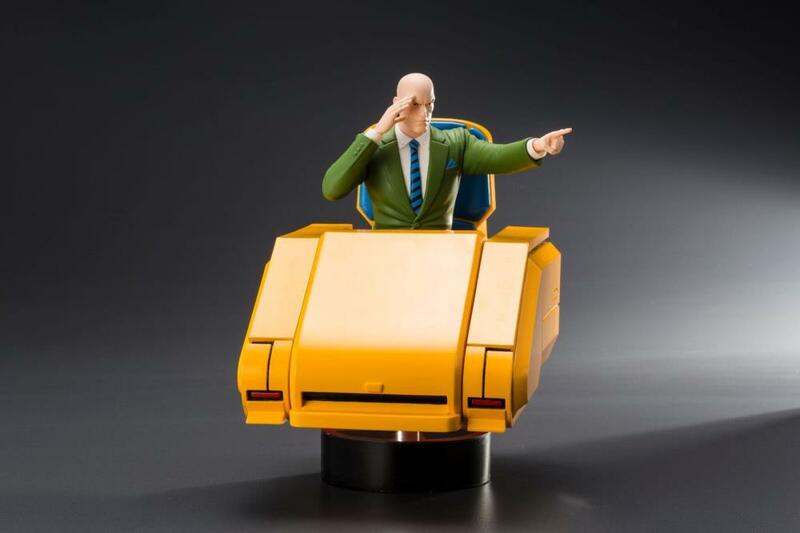 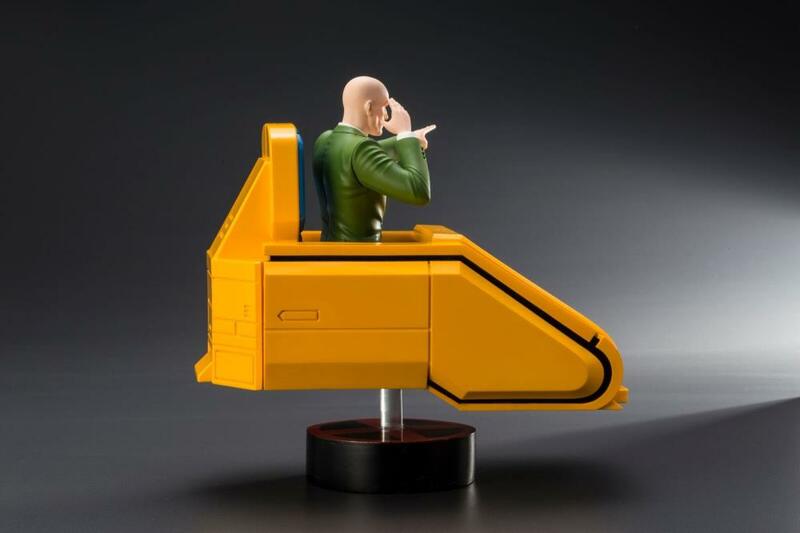 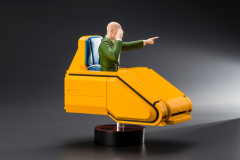 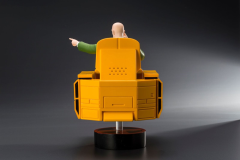 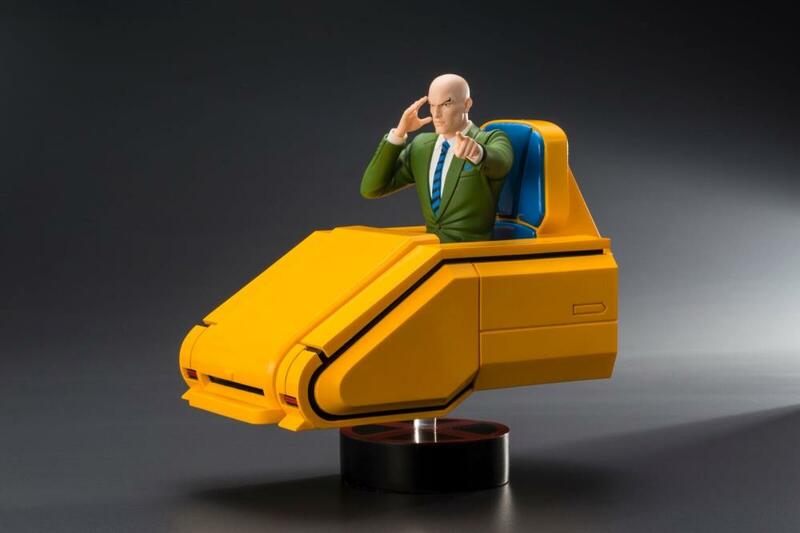 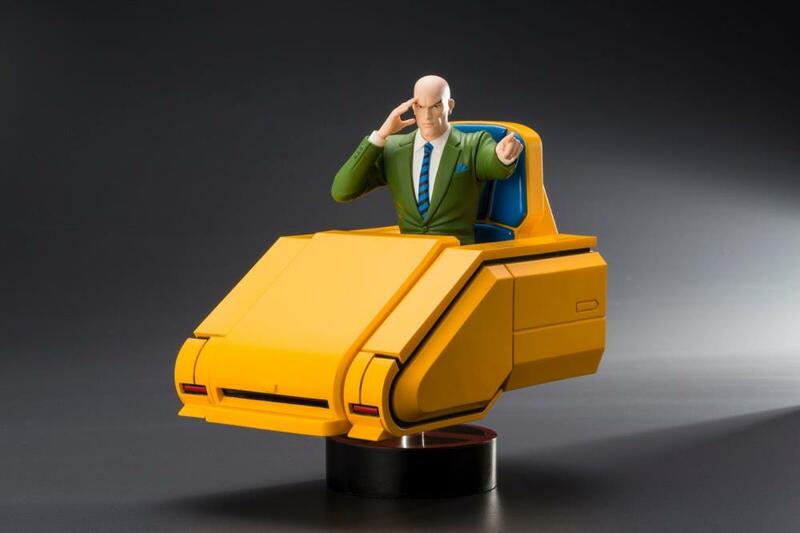 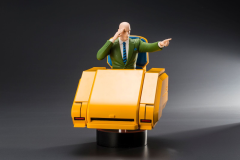 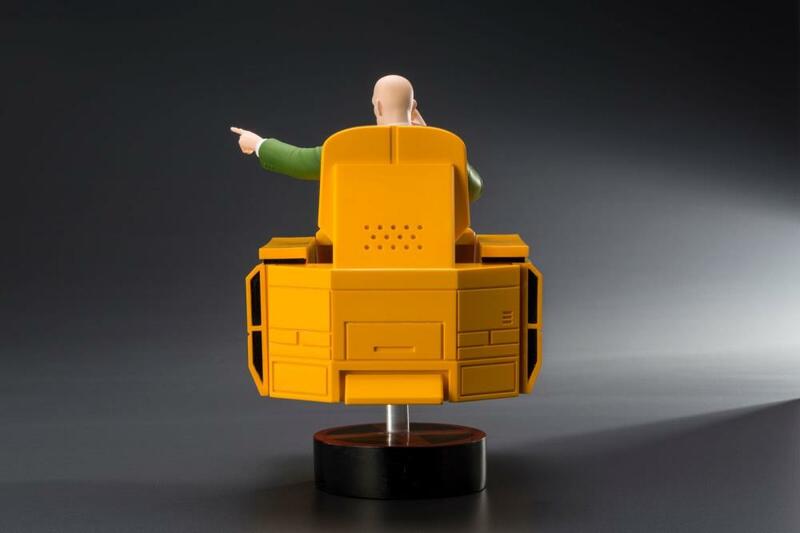 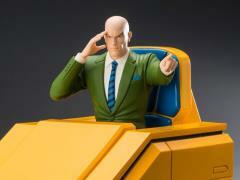 Professor Charles Xavier comes with his bold yellow hover chair, which boasts an incredible volume comparable to the two‐packs before it, even at 1/10 scale.